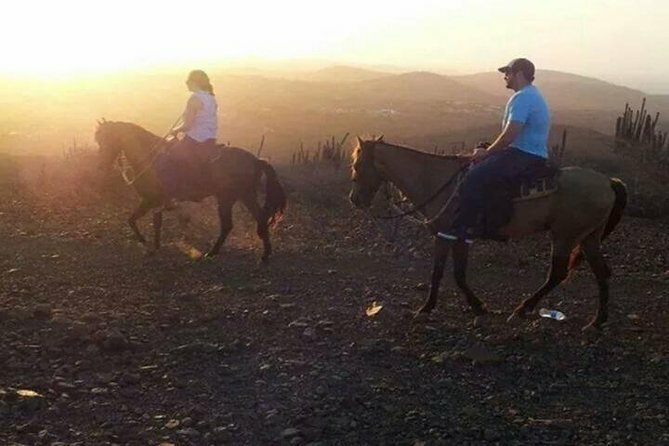 Immerse yourself in the gorgeous landscape of Aruba during this 2.5-hour horseback riding tour. A friendly local guide will set you up with a well-trained horse and make sure you’re comfortable before beginning the journey. Ride through the stunning Arikok National Park and visit sand dunes and the area’s picturesque shoreline. Then stop at a natural pool to cool off and swim a while before heading back. From the ranch you will be taken on a 3-hour guided horseback riding tour through the 'Cunucu' or Aruban countryside with no streets or traffic and venture to where the donkeys, iguanas, parakeets roam free. Enjoy the rough north east coast with the waves crashing wildly onto the rocky shores, pass beaches,trails . If the guide sees you can control your horse well the dunes of soft white sand are a great place for a controlled gallop,scenic views and photos. An extra stop will be implemented at the WARIRURI NATURAL BRIDGE This tour is very nice for advanced riders. English and western tack available. Galloping is allowed for the experienced riders (tour guides discretion). Free round-trip transportation provided. 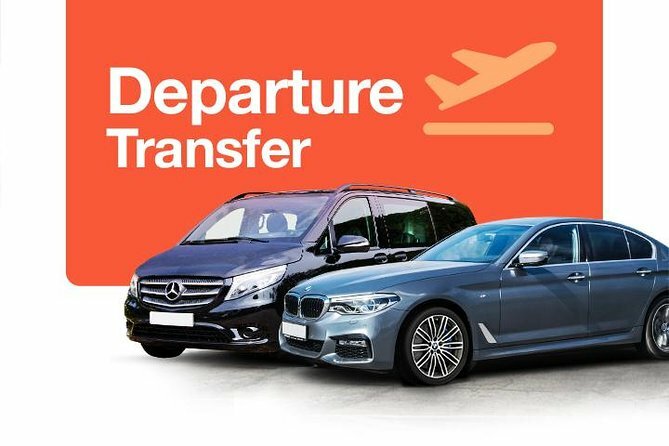 Choose from one of two departure times when you book. Arrange your trip in advance and enjoy and start your stay in Oranjestad without any stress. 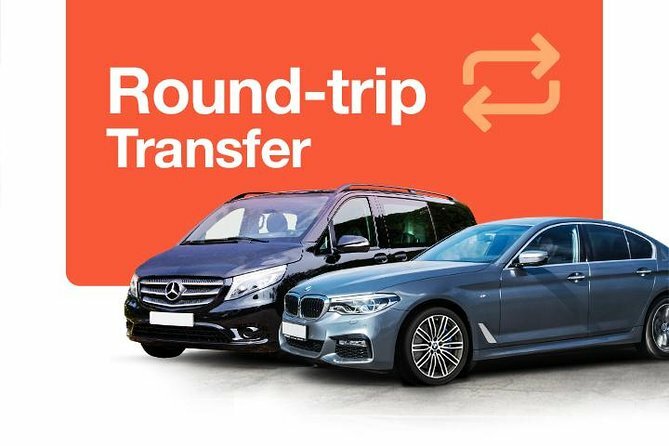 Use door to door transfer, comfortable and safe. 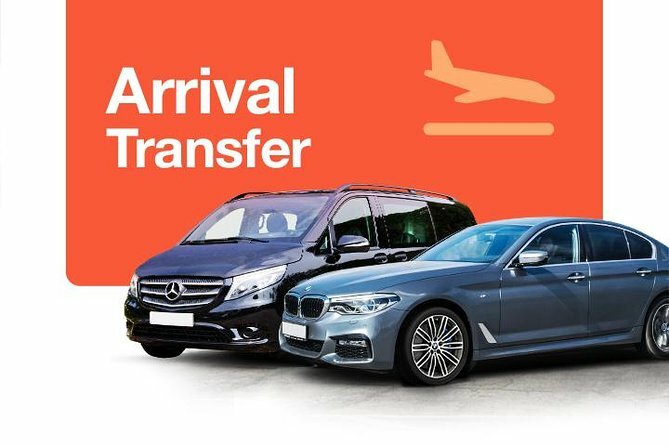 Don't go through all the hassle of waiting in long taxi and shuttles queues and make the best of your stay while in Oranjestad with the AUA Aruba Airport Private Departure Transfer. 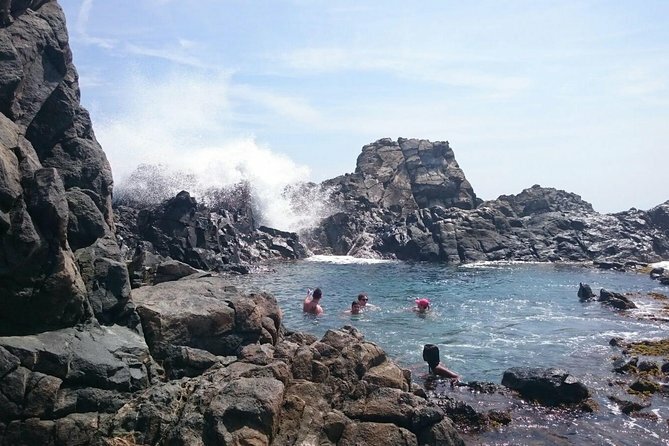 Spend a day exploring the countryside of Aruba on this Natural Pool Off-Road Safari! 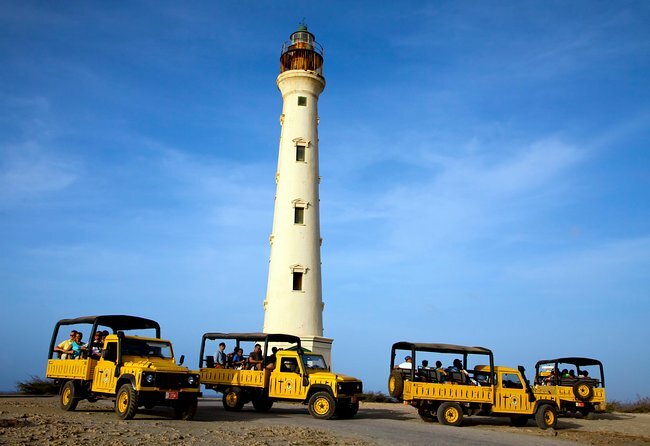 You'll take the back roads of Aruba as you explore historic sights on the island, including the Natural Pool, the California Lighthouse and the Natural Bridge. 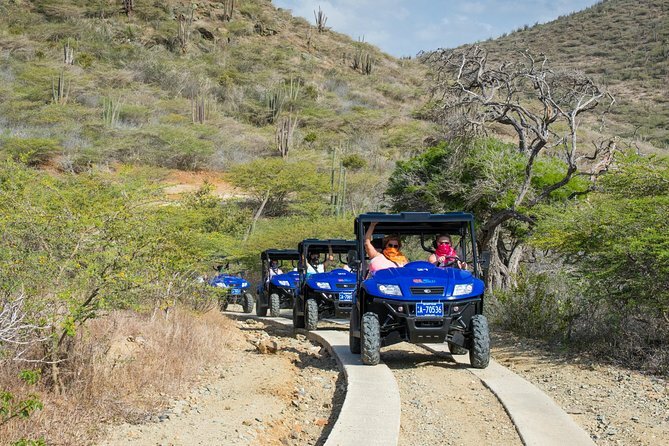 A off-road safari is a must-do while in Aruba! Morning delight Champagne Sailing and Snorkelling Cruise. Very small group of people on board, almost a private tour. Snorkeling at Aruba's most beautiful tropical lagoon After Snorkeling we have lunch right there as we lounge in this lagoen. 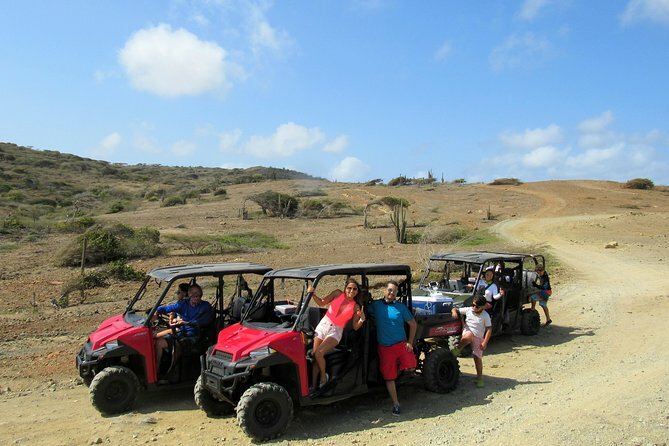 This 3 1/2 hour guided off-road UTV tour takes you on an adventurous experience visiting some of Aruba’s best sightseeing places such as Bushiribana Gold Mill Ruins, Baby Bridge and the Alto Vista Chapel.The tour also includes a visit to the California Lighthouse, right after this, the tour will end at the Beach!! Your guide will be with you during the ride, while displaying the Aruban spirit of friendliness and happiness, making this tour not only an activity but also a rich experience. Be prepare to take amazing pictures and look for the "Aruban Awa di Coco" Coconut water and other local beverages. 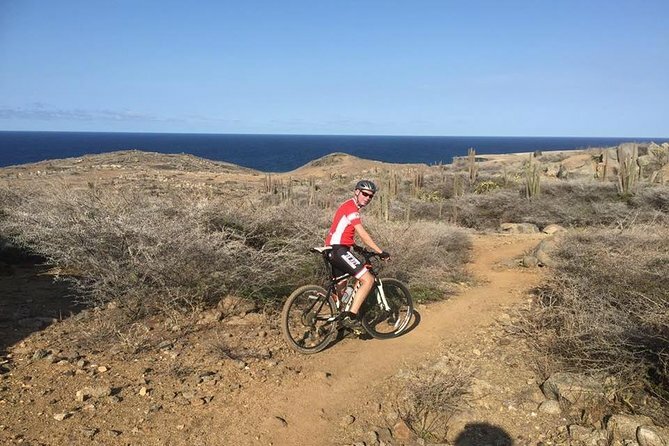 The tours has a duration of 3 1/2 hours approximately, excluding transportation to and from hotels and apartments in Aruba. Pick-up at the main gate of the Cruise Terminal. Flexible pick-up time according to Cruise docking time. All taxes are included. 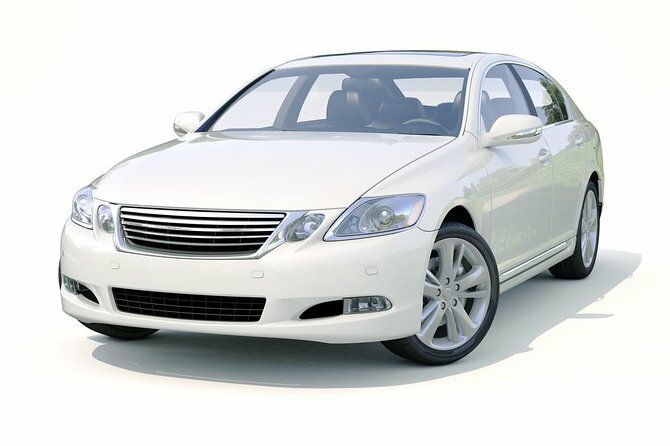 The price per vehicle. Maximum capacity: 5 people. 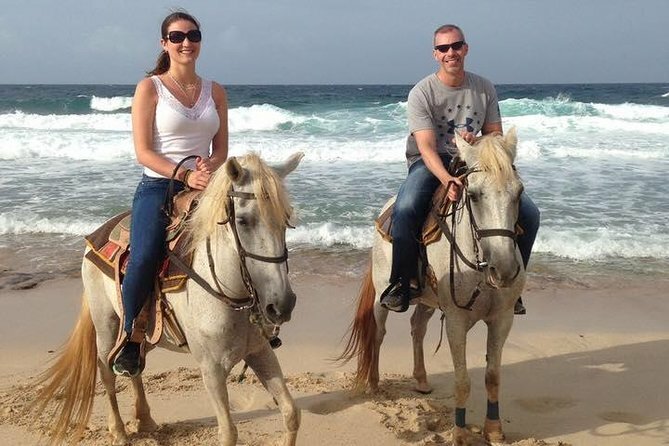 Soak in stunning views of Aruba's rugged terrain and coastline from the back of a majestic horse. Watch for the green flash as the sun fades from the horizon from the third highest point of Aruba. Bring your click pedals (and shoes) and we’ll put them on the bike for you. We have helmets available but of course you may bring your own too. 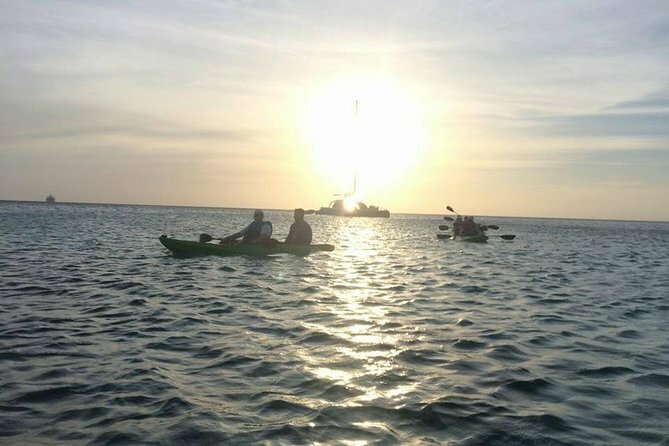 Explore Aruba's underwater world after dark as you head out in glass-bottom kayaks with an experienced guide. Make it out onto the water in time for sunset, and then use LED floodlights to illuminate the dark water, filled with vibrant coral reefs and neon-hued fish. Join your us at Arashi Beach and spend a few moments going over safety basics and learning how to paddle your kayak effectively. 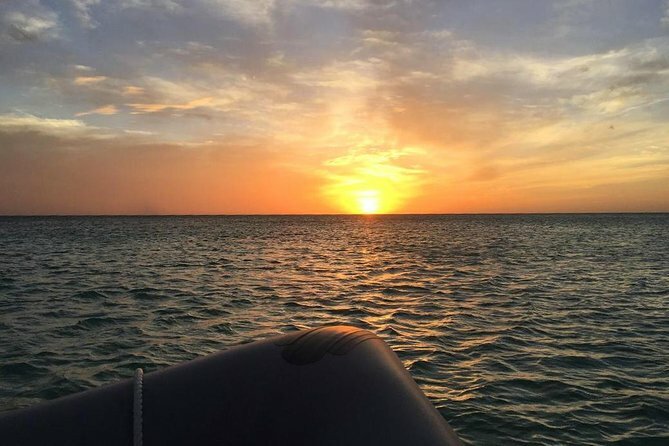 Watch the sun dip below the horizon, filling the sky with shades of gold and orange, and then flick on your boat's LED lights to see Aruba's rich marine life beneath you. 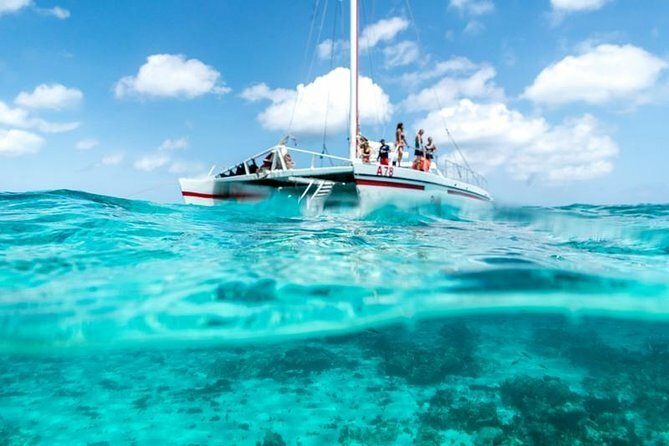 Glide over vibrant beds of coral, look for blue parrot fish darting in and out of rocky hideouts, and follow your guide to a shallow shipwreck to see how nature has claimed it as a new reef. Wait for the stars to come out to enjoy a spectacular view of the night sky, and then head back to shore to return your gear and end your night on the water. 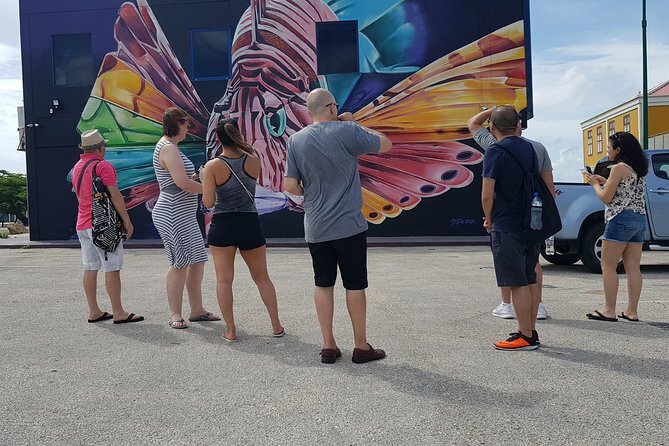 Experience something unique and take an exciting voyage to Surfside Beach.We will make a little City tour in the downtown area, where you will see the live and colorful One Happy Island. 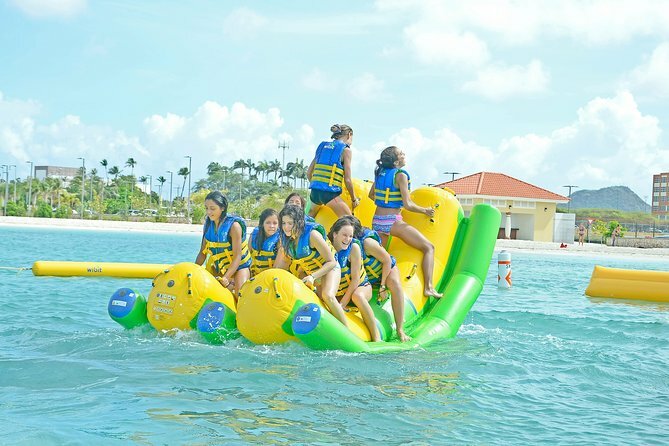 After this you will experience the one and only water park in Aruba located on the exclusive location of Surfside Beach. 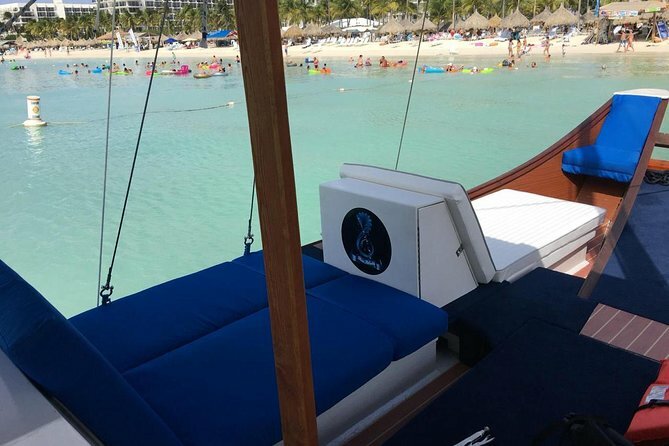 When you are done with the fun in the sun you can take one of our exclusive floating beds called Ocean Floats and just lay down and float in the water while you hear the waves whisper your ears. Filling thirsty during this time? Don´t worry, refreshments are included and a snack to boost you up as well. At the end of the Water Surfside Beach experience we will take you back to your pick-up point so you can continue your day. 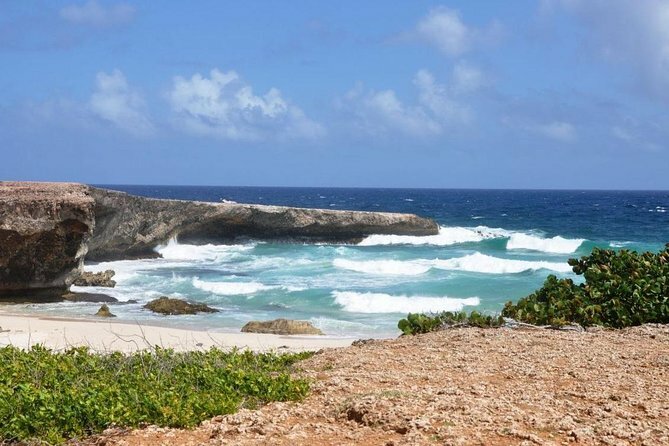 Take a one hour cruise along Aruba’s coastline and see some amazing sights and hear some history and entertaining stories along the way. Your tour will last through sunset with plenty of photo opportunities. 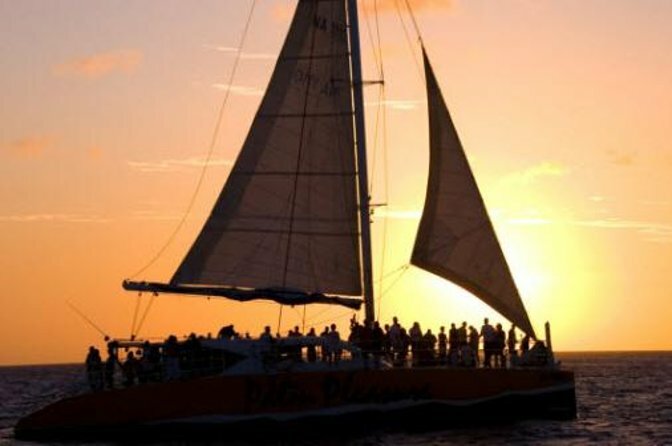 Enjoy some refreshing cold water, punch, or rum punch while viewing the spectacular Aruba sunset.